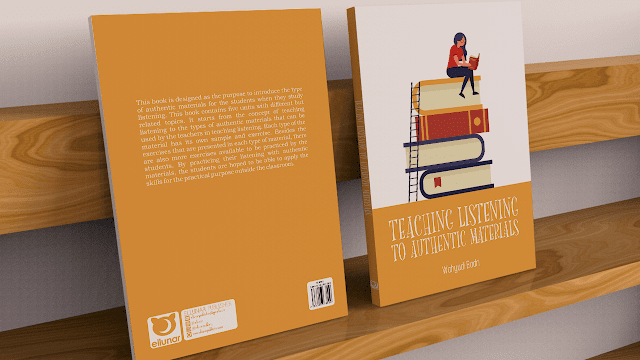 This book is designed as the purpose to introduce the type of authentic materials for the students when they study listening. This book contains five units with different but related topics. It starts from the concept of teaching listening to the types of authentic materials that can be used by the teachers in teaching listening. Each type of the material has its own sample and exercise. Besides the exercises that are presented in each type of material, there are also more exercises available to be practiced by the students. By practicing their listening with authentic materials, the students are hoped to be able to apply the skills for the practical purpose outside the classroom.